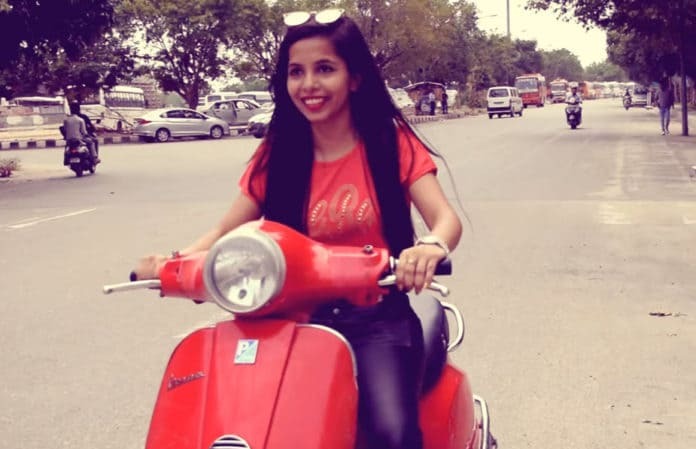 It all started a day before yesterday when someone named ‘Kathappa Singh’ submitted a copyright claim against the latest video of Dhinchak Pooja ‘Dilo Ka Shooter, Hai Mera Scooter’, and YouTube officially removed that video. We covered this story in detail here. In fact, today, just a few hour before, we noticed a huge surge in the traffic of our old post on Dhinchak Pooja. It was certainly a nice thing, but it triggered a question in my mind as for why this sudden surge? 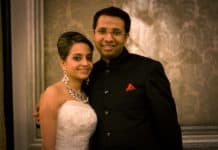 A quick search on Google revealed a whole new story. 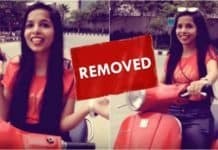 Various prestigious media channels have reported that someone has deleted all videos of Dhinchak Pooja from YouTube. 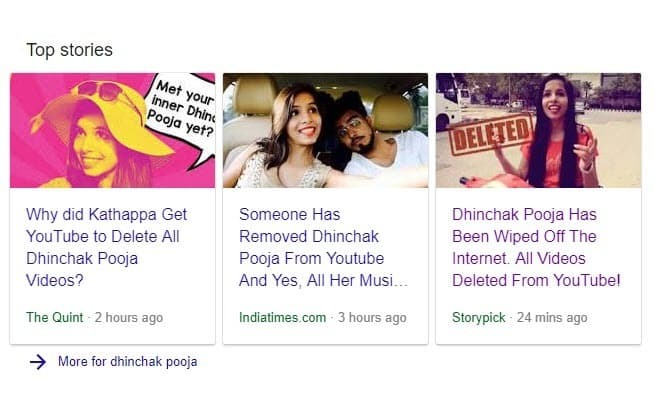 Though it’s completely true that none of her videos are currently available on YouTube but saying that Dhinchak Pooja’s channel has been suspended or her videos have been deleted by someone is totally wrong. Here is what happened and how? As we reported earlier, someone named ‘Kathappa Singh’ submitted a copyright claim against her latest ‘Scooter’ song and hence YouTube officially removed this paricular song from her channel. 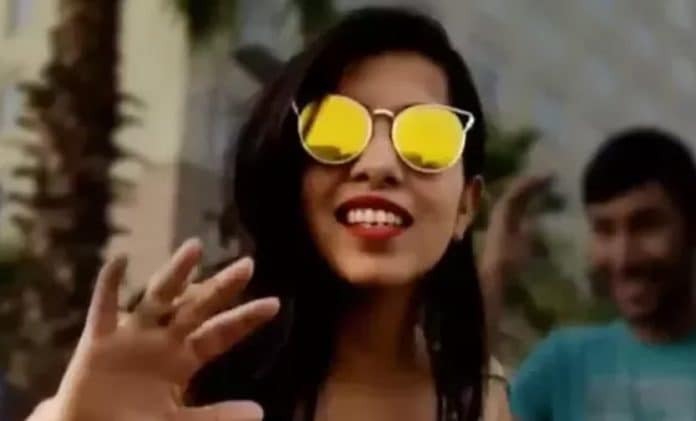 This triggered an instant panic among Dhinchak Pooja’s insider team and without waiting for any other videos to get removed, she smartly decided to ‘private’ all her old YouTube videos. In this way, she not only saves her verified YouTube channel ( which means 181,042 hard-earned YouTube Subscribers) but also all her videos from getting deleted by these trollers. For those who don’t know what is ‘Private video’ on YouTube, here is a short tutorial for you. Public videos are the default video setting on YouTube and that means anybody can see your videos on YouTube. Private videos can only be seen by those who are exclusively invited by you to views it. These videos will not come up under any search results or in the channel list. 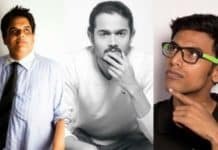 we are the only one claiming that these videos are intentionally made ‘private’ by Dhinchak Pooja and not deleted. 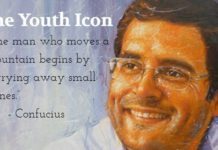 So of course, your mind must be craving for proofs. Well! Let’s roll it. Try yourself, Click this link to see her official YouTube channel. You can see that her channel is live. It also has ‘Verified YouTube check mark’ which depicts the valid authenticity of this page and also showing the current number of subscribers of this channel. 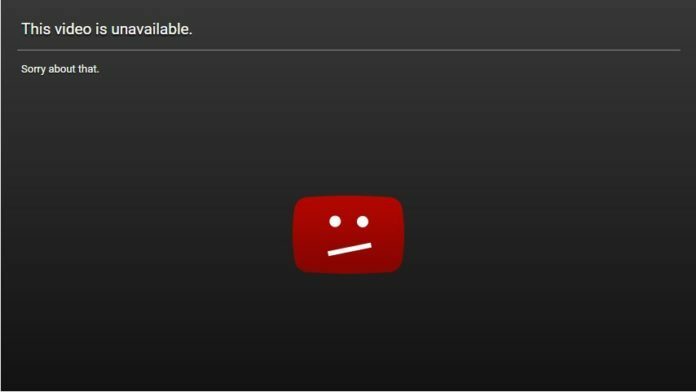 Now, here is an example of a suspended YouTube channel named ‘ The Video Venture’. If you visit its YouTube link. It will appear like this. 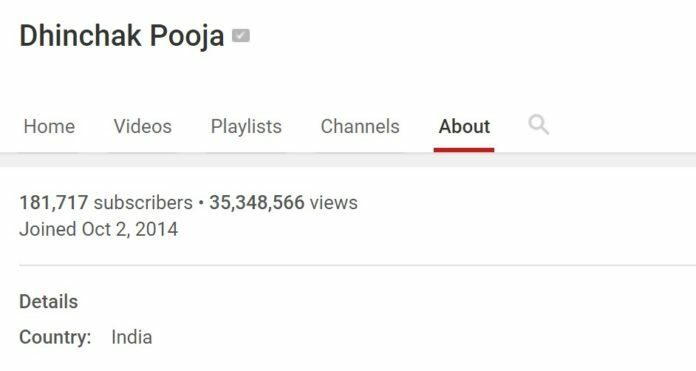 So, it’s totally clear that Dhinchak Pooja’s Channel is still live and not suspended. It clearly says that this video has been taken down due to a copyright claim by Kathappa Singh. One more proof to this claim is the ‘About’ section of her YouTube channel. If you visit the ‘about’ section of her official YouTube channel, you will notice that the total number of views are still displaying on her channel. Yes, she has gathered more than 35 million views on YouTube till now ( without counting the views that she had gathered with ‘Scooter’ song since it had been deleted from YouTube). I believe she will wait for this storm to go away before re-opening her YouTube videos for the public. Anyways, no matter whether you hate or love her, it’s never a nice thing to spoil someone’s effort by this kind of harassment. In fact. it’s also a kind of online bullying. This can be a funny case but suppose you have some critical views about a ruling political party. But just because you are against them, every time you upload a video, some party supporter successfully remove your video with false copyright claims. How will it feel to you? Just saying.